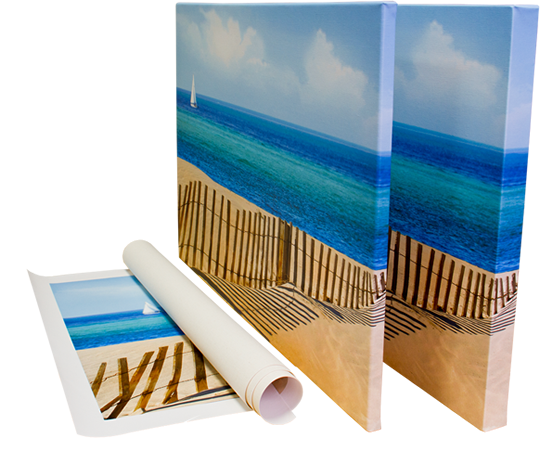 In addition to fine custom framing, we stretch canvases. If you have a rolled canvas painting or print from a trip abroad, a family heirloom or an art sale, the best way to display it to its full potential is to have it stretched. Stretching a canvas results in a beautiful, ready-to-hang artwork that can be displayed as is, or framed in a Standard Picture or Floater frame. If your canvas has plenty of excess, you need to consider what look you would like to display. The stretcher bar depth measurement translates to how far the face of your canvas will protrude out from the wall. A standard frame will leave your image quite close to the backdrop (similar to a regular framed image), while a "gallery wrap" will create a deeper shadow. Once you have determined the depth you want, we will create a custom frame especially for your canvas. This sturdy, lasting frame will support and display your piece for generations. Once stretched, your canvas can be hung on the wall as is; or many customers choose to have their canvas framed. 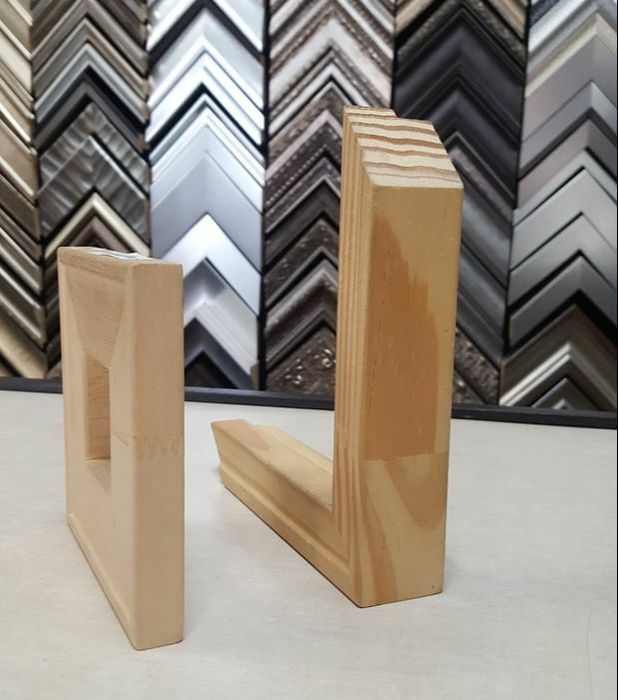 We offer a wide selection of picture frame moldings and canvas floater frames. Stop in today and we can show you how easy it is!